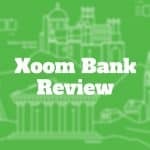 Xoom is an online money transfer service by Paypal that lets you send money abroad in a few minutes by credit card, debit card, or bank transfer. 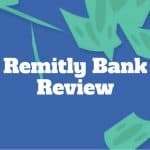 Remitly lets you send money online to Asia, Central America, and South America from the United States, UK, and Canada quickly and at low-cost. Chime Bank is mobile-only bank that charges no overdraft, monthly, or minimum balance fees plus it puts your savings on auto-pilot.